The Classic range offers wines that are inviting, fruit-forward, delicious and very drinkable. 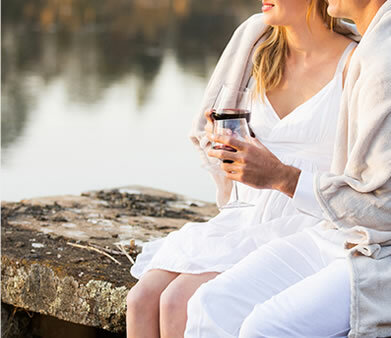 In addition to popular styles including Sauvignon Blanc, Chardonnay, Merlot, Pinot Noir and Pinot Gris; you'll discover Rosé, Syrah, Riesling and a 9% alc. Sauvignon. The Select Vineyards range is turning heads around the world. A set of small batch, carefully crafted, award winning wines. 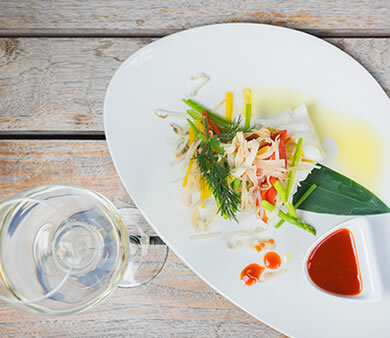 From exotic aromatics to deep, engrossing reds the SV range offers food-friendly wine styles that inspire and excite. These are Adventurous wines - from the familiar to the fascinating. 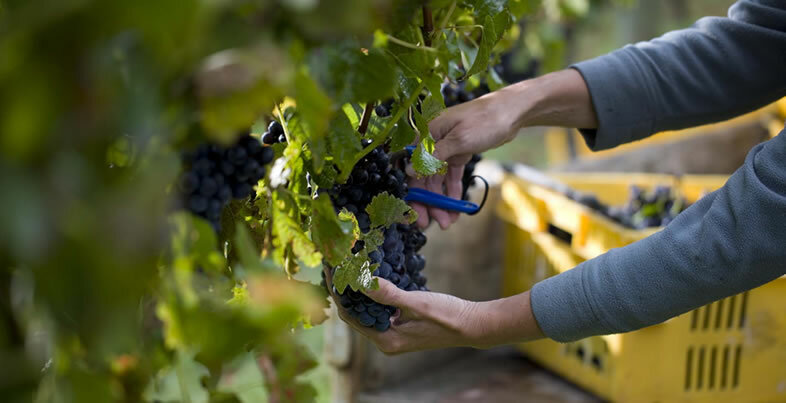 Our finest wines, crafted only when the season, the standard of fruit and the resulting assemblage meet our approval. Available in very limited releases, these are wines that are sought after and truly rewarding. 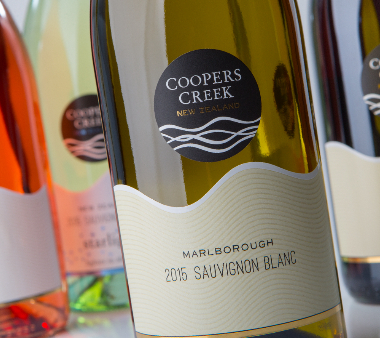 Coopers Creek Vineyard has been crafting award winning fine wines for three decades: New Zealand’s favourite styles and intriguing international varietals for wine lovers around the world. We're loving this stylish new design for our website - we hope you are too. Over the next few weeks there'll be ongoing adjustments as we fine tune things and pick out the bugs!